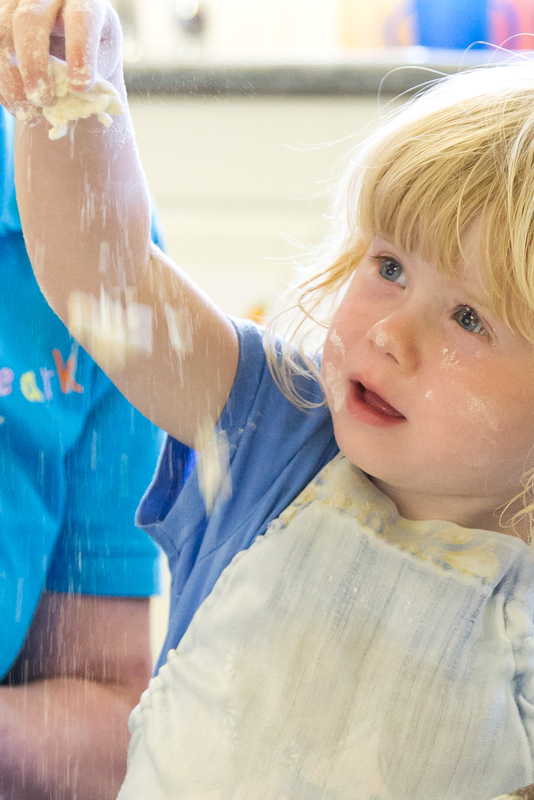 The Ark has been providing highest quality childcare from 2002 when it opened its flagship nursery in Mytholmroyd. Building upon the experience and expertise of the senior management team and the highly qualified staff, The Ark in Littleborough has been born! The former police station has undergone a conversion and is purpose-designed, in order to provide the highest quality childcare for children in Littleborough and the surrounding areas. 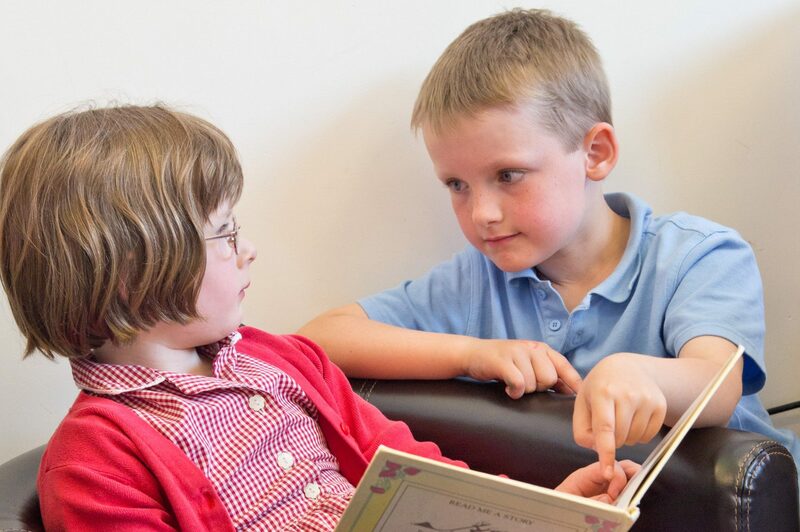 The stimulating, caring day nursery, out of school and holiday club offers an exciting provision for children aged 0-11 years. 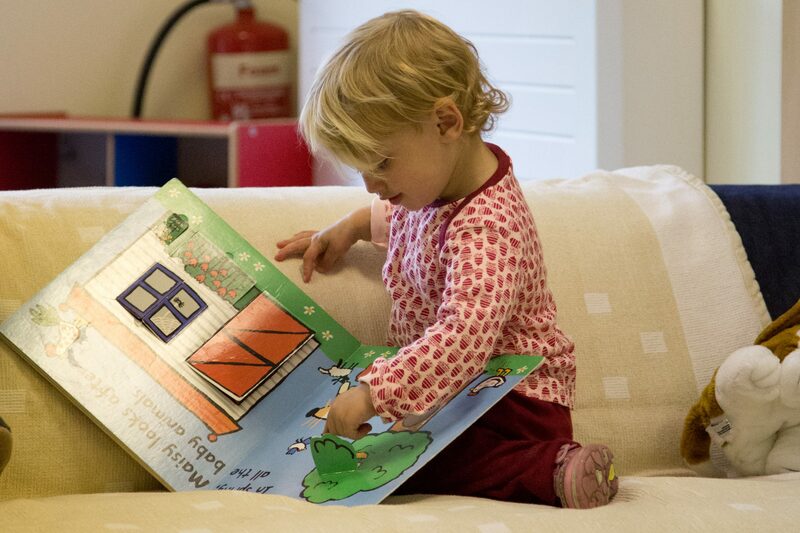 The nursery has a warm and friendly atmosphere with light, spacious rooms and offers an exciting provision for children aged 0-4 years. 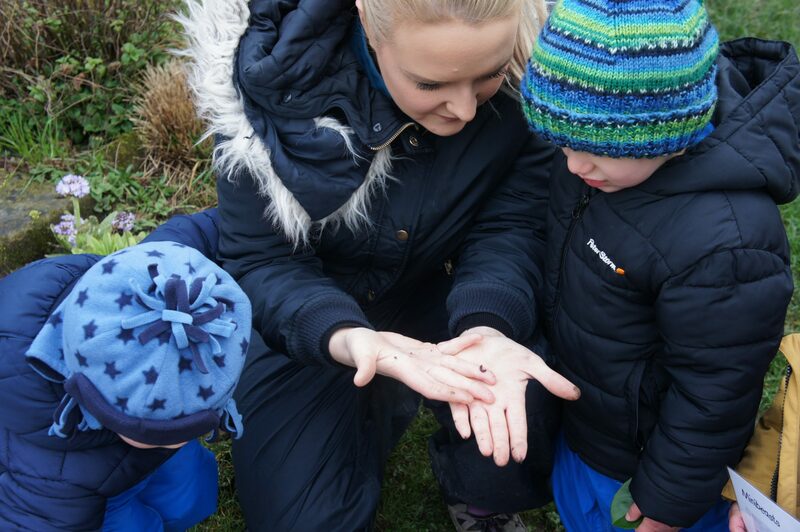 Focusing on having as much fun as possible, our Out of School and Holiday Club offers plenty of entertaining activities for children aged 4-11 years. 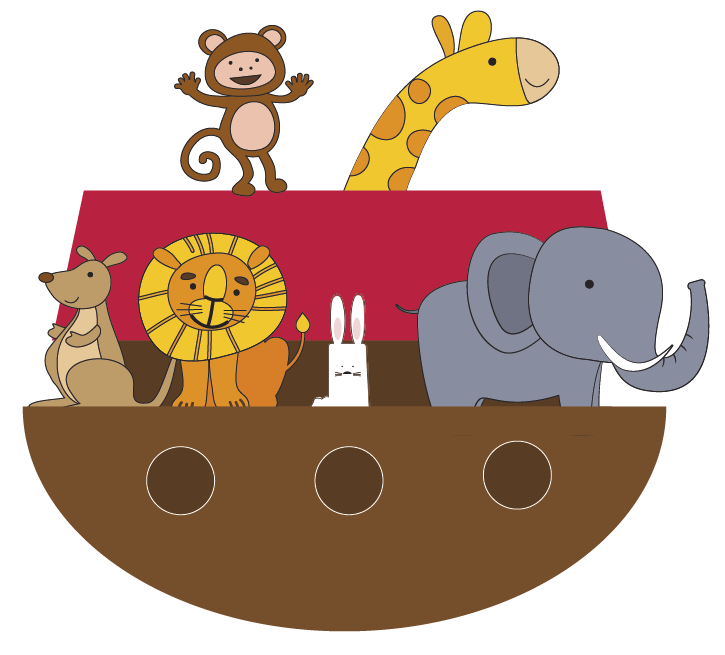 Find out why our little learners love coming to The Ark. CCTV and secure fingerprint access. Dedicated space for the little ones. All the facilities for an exciting learning envirnoment. With all the top titles! With mud kitchen, amphitheatre and play equipment. i.e. nappies, wipes, formula milk, sun cream etc. 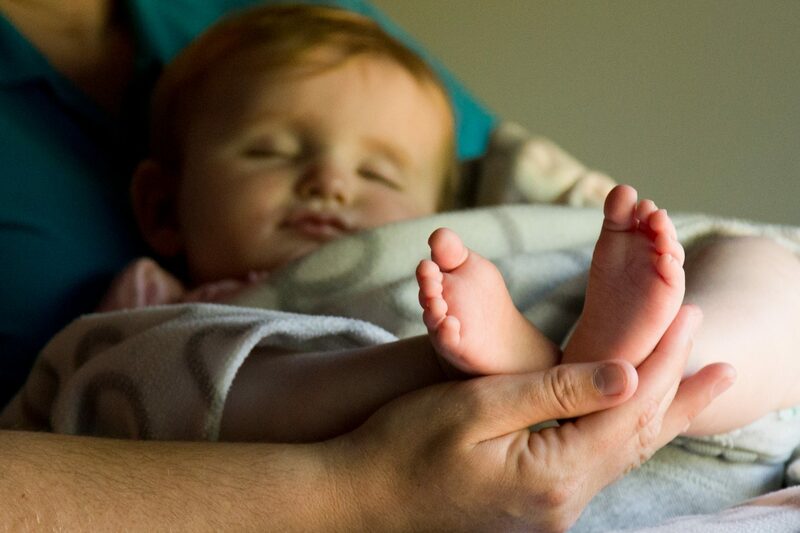 Click to download the latest information about our nursery. Find out about what we offer.